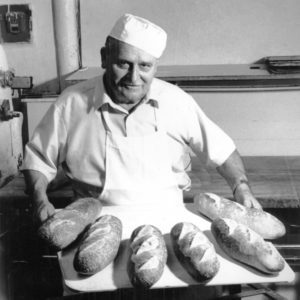 Once upon a time there was a French baker who crossed the Atlantic Ocean to move to America. 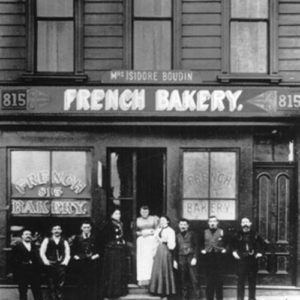 He took his sourdough culture with him and founded a bakery in San Francisco in 1849. Over the years sourdough bread became very popular in the Bay Area. 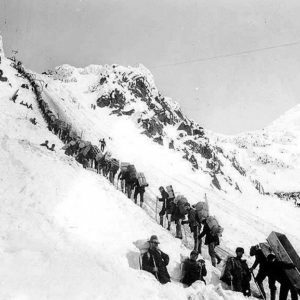 In 1898 the gold miners travelled from San Francisco to Alaska to find gold in the rivers. They carried a leather pouch filled with sourdough culture around their neck, hidden under their clothes to keep the culture warm and alive. 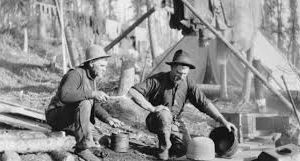 Food as scarce in the long Alaskan winters and the miners’ life depended on the bread baked with their personal sourdough culture. 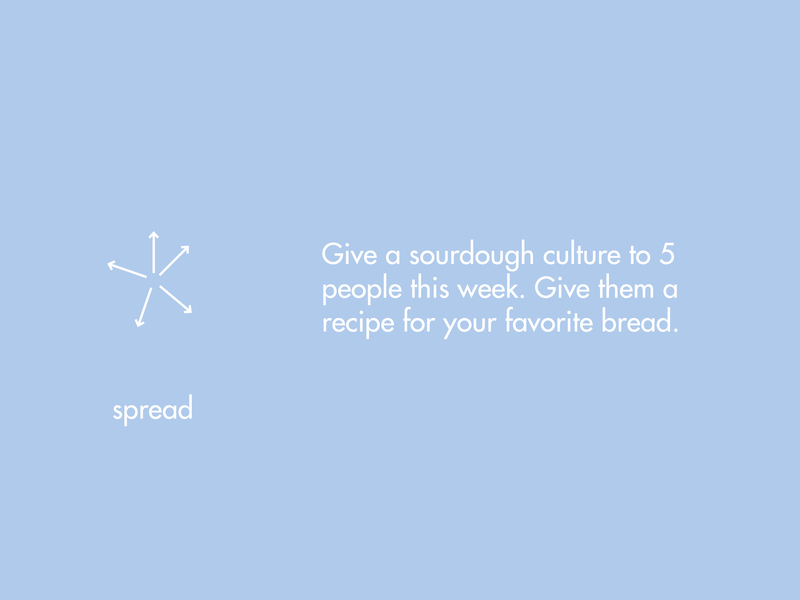 Today, old Alaskans are still called “sourdoughs” and sourdough cultures are still passed on and exchanged. 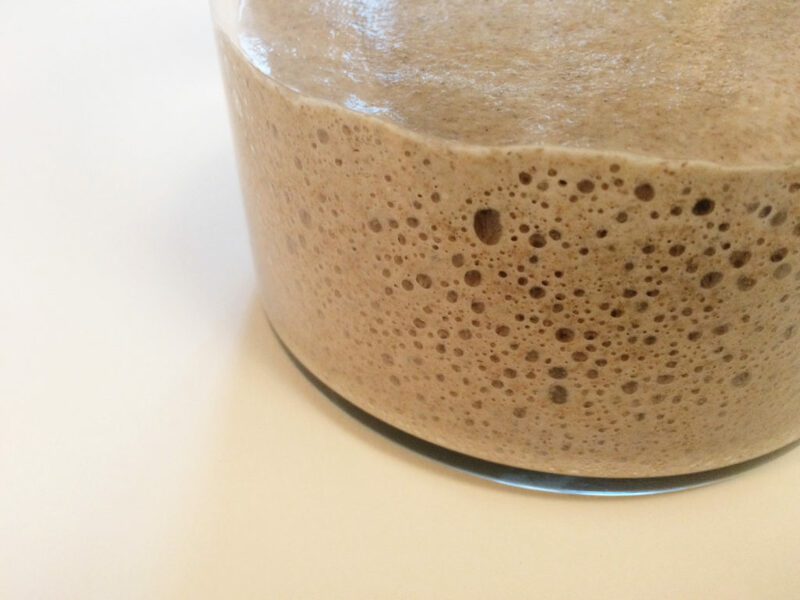 A sourdough culture is a mixture of water and flour, that is fermented by lacto bacilli and yeasts. The yeasts produce CO2 which makes the dough rise and the lacto bacilli give rhe braed a slightly sour taste. 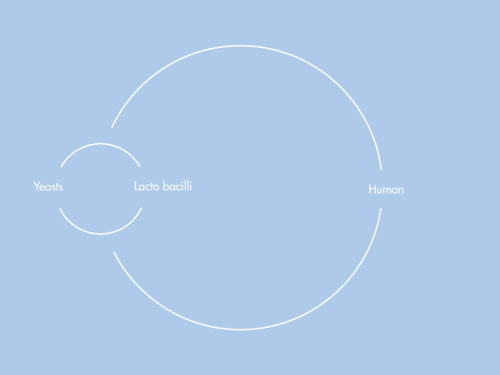 They form a symbiosis: The lacto bacilli produce acid, which acts as a antibiotic and kills unwanted yeasts and bacteria. 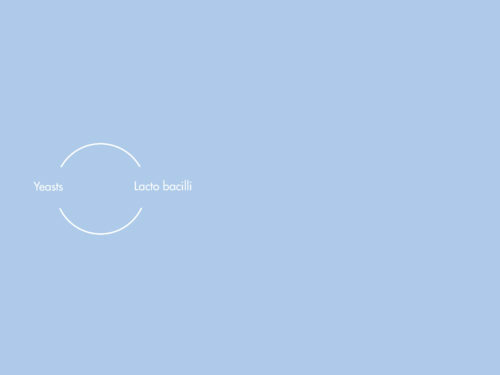 The lacto bacilli metabolize the sugars in the flour that the yeasts cannot, while the yeast metabolizes the byproducts of lactic acid fermentation . 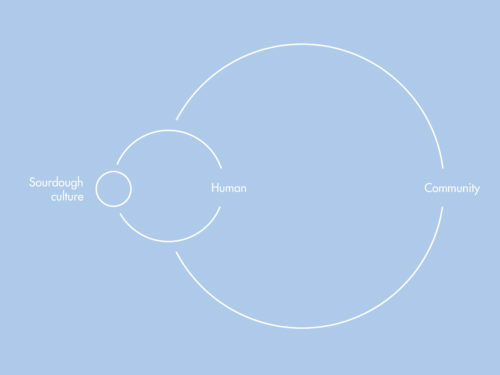 Another symbiosis is formed between human and sourdough culture: The human takes care of the the culture and the feeds it. The culture provides a stable source of bread for the human. 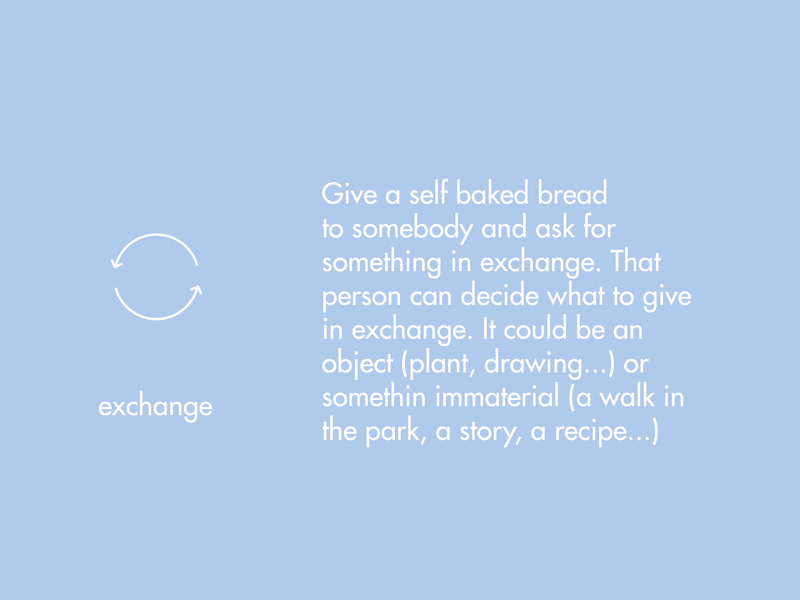 Let´s take it one step further: Can we form a symbiosis between the human with sourdough and other people? 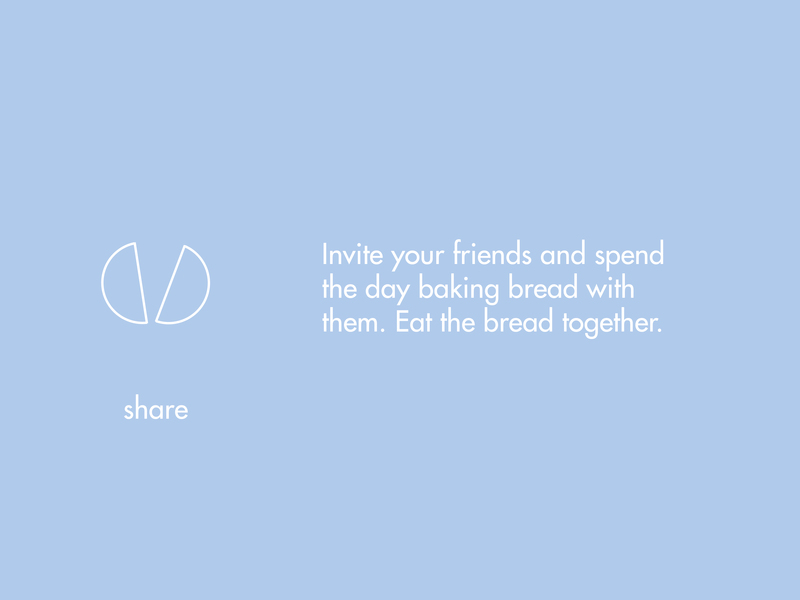 Create a network of sharing and exchanging sourdough bread and culture, recipes and knowledge? 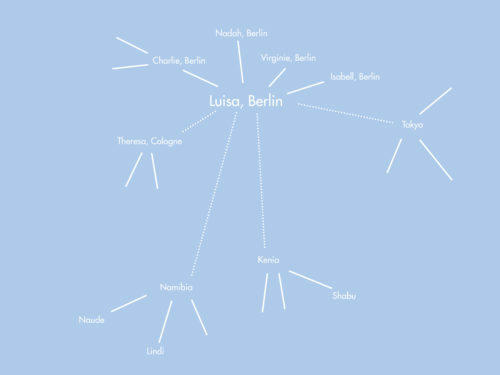 Let´s start with me and have a look what could happen in the next months. 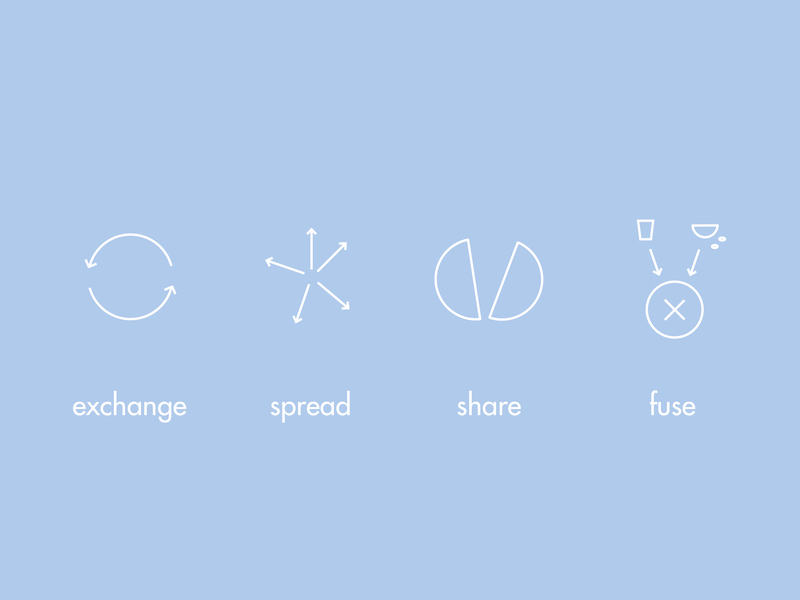 This sharing network is build through two strands: One is a home kit for sourdough culture, that is passed on from person to person. The other is a travel kit that stays with me on my travels. 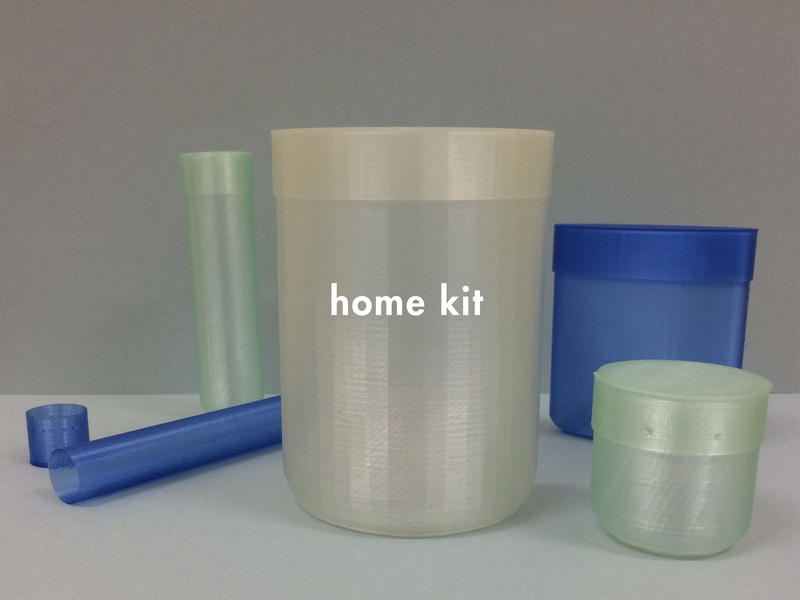 With the travel kit you have a taste of home with you. 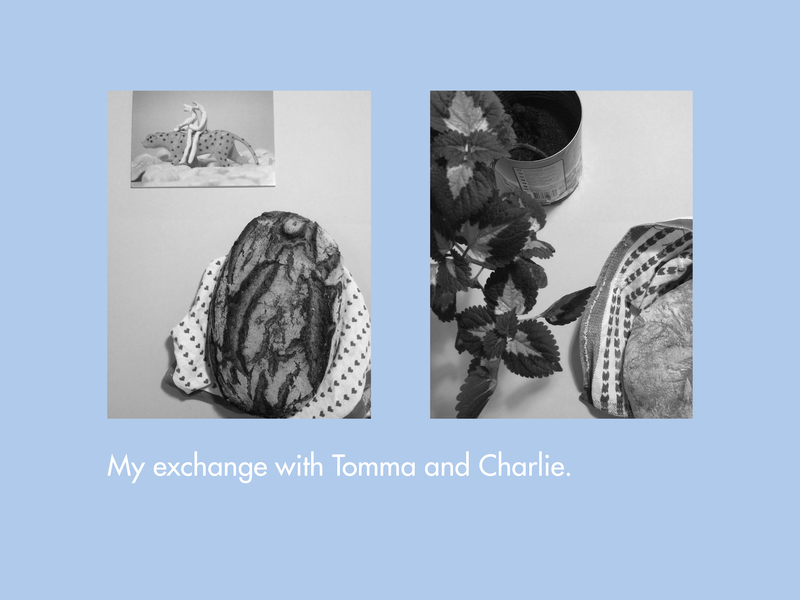 It offers the chance to give something back when you are soaking up the influence of another culture. By baking together with local people and fusing the sourdough with local spices and ingredients a new form of cultural exchange is created. 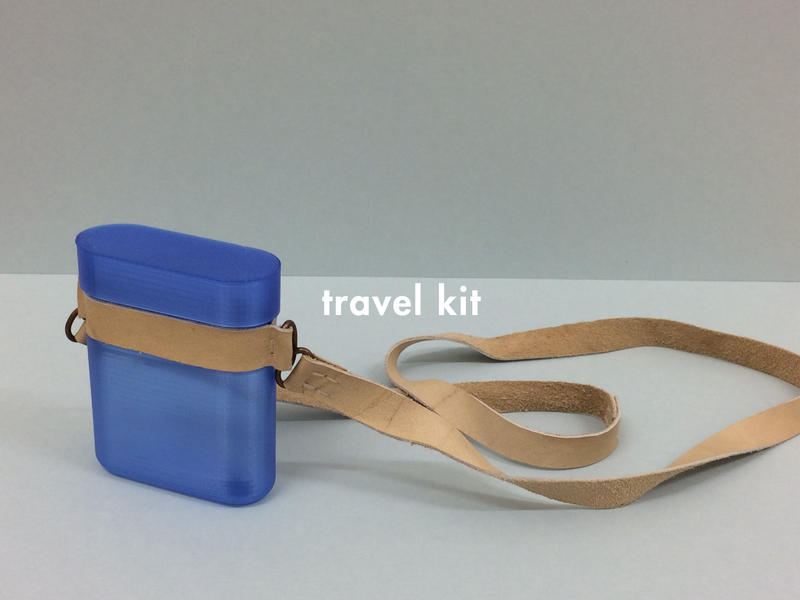 The travel kit contains 100ml, so it can be carried in your on flight luggage. Culture.culture is a new interpretation of the old miners’ tradition of travelling with around with a sourdough culture. 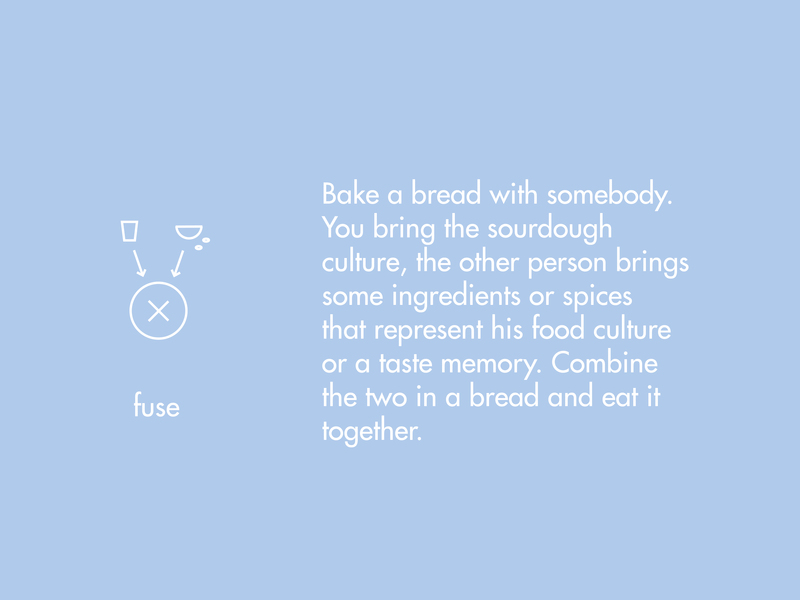 The network of sharing and exchanging sourdough culture and bread connects people from many different cultures and creates a new global community.